A lost “Tudor” treasure found in Spain…. To read about this priceless treasure, click here. These are taken from Pierce’s biography of his paternal grandmother Margaret, Countess of Salisbury, we have some sinister clues to his fate. Our witness is Charles de Marillac, French ambassador from 1538-43, whose correspondence with Francois I is copiously quoted in the Letters and Papers of Henry VIII. In June 1541, shortly after the Countess’s execution, her cousin Lord Leonard Gray, son of Eleanor St. John and Thomas Marquess of Dorset, was beheaded “for aiding and abetting the escape of his nephew Gerald, 11th Earl of Kildare. It was with Reginald, in exile, that Kildare found refuge and the Cardinal arranged his education and settled an annuity of 300 crowns upon him.” (B. Fitzgerald The Geraldines, an experiment in Irish Government). Among the accusations against Grey was that he employed the services of a page who had been in Lord Montague’s service for 4 or 5 years and used him as a messenger in his treasonous intrigues. 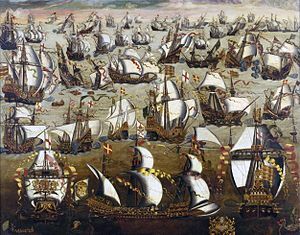 Moreover in 1538, as deputy of Ireland, he reputedly left all the king’s artillery in Galway ready to put at the disposal of the Pope of the Spaniards should they invade “as a report that Cardinal Pole, with an army would land about that time” (L&P XV no.830, pp.398-9; L&P XVI no.304 (iii)). The last payment was made for Pole’s diet some time in 1542 (L&P XVIII no.880 f.436). … by a thing called the internet. The internet may only have been invented by (Sir) Tim Berne rs-Lee (left) during the eighties but it has a much older patron saint – the seventh century Archbishop of Seville, Isidore. 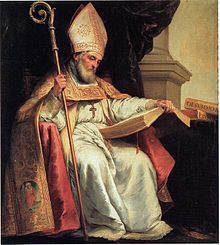 St. Isidore (right), who died in 636, was chosen because he wrote the Etymologiae, an early encyclopedia that unified several classical works that would otherwise have been lost to us. 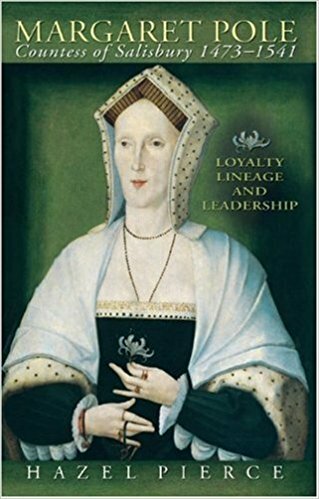 In this excellent blog post Kathryn Warner refreshes our understanding of Constanza, Duchess of Lancaster, with her usual eye for false myth. However, one particularly interesting fact arising from the post (in that it relates to the House of York) is that Pedro I, King of Castile, (Constanza’s father) was six feet tall with light blond hair! This will be a shock to those who mistakenly believe that all Spaniards are dark-haired. (They are not and never have been.) It is also an indication that Catherine of Aragon’s light colouring may not have come purely from her Lancastrian ancestors, but also from her Spanish ones. 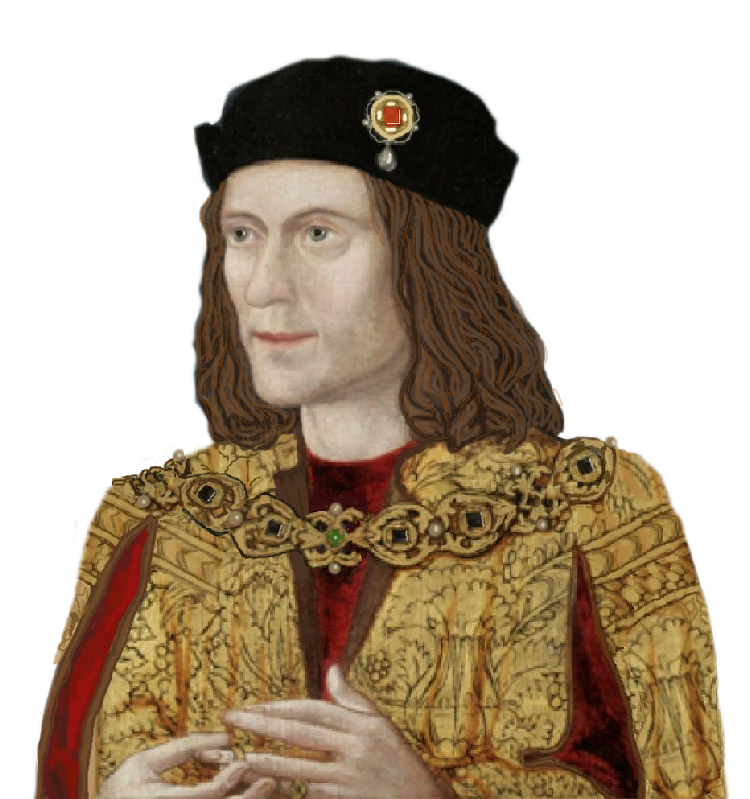 It seems strange then that it is often assumed that Edward IV inherited his (supposed) blond colouring and stature from the Nevilles. Especially as I have yet to see evidence that the Nevilles were particularly tall or particularly tall.